General dewatering applications with water containing solids, sludge and sand. 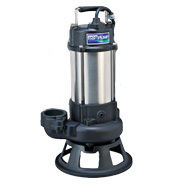 Can be used to drain water from sewage manholes, shafts, sewage pits, septic tanks and wash bays. High efficiency, 2-pole dry motor fitted with a two impeller options, P-type (single vain) or U-type (vortex). Double permanently lubricated mechanical seal (Carbon/Ceramic, Silicone Carbide/Silicone Carbide) The seal is located in the oil housing and runs independently from the pumped product. Nitrile rubber “O”- rings and gaskets. 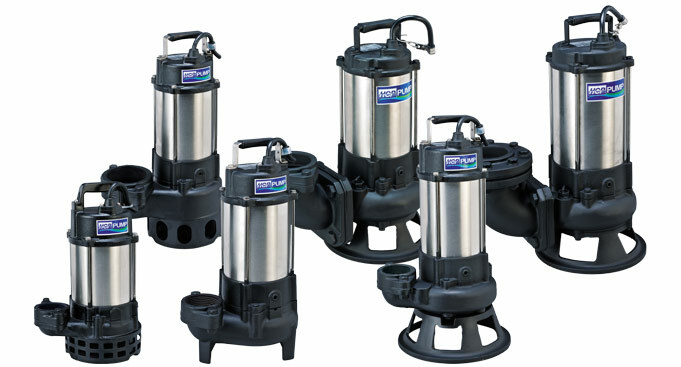 The combination of stainless steel and cast iron makes these pumps very light and durable.